Viennese pastry artists have utilized this combination of chocolate and hazelnuts for centries in producing the world"s finest pastries. 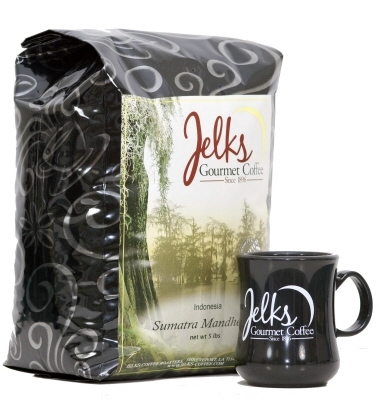 I think you will just love our Chocolate hazelnut flavored coffee as well. Apple crumb pie and coffee, oh so good. I can remember at granny's it was always a treat when she would make a apple crumb pie. Cafe Angelica flavored coffee is100% Arabica coffee flavored with an Angel's Dream - Sweet creamy caramel with a hint of chocolate and a nutty background.